Located on the Utah-Arizona border, Lake Powell is a beautiful reservoir with close to 2,000 miles of shoreline and almost ideal weather. 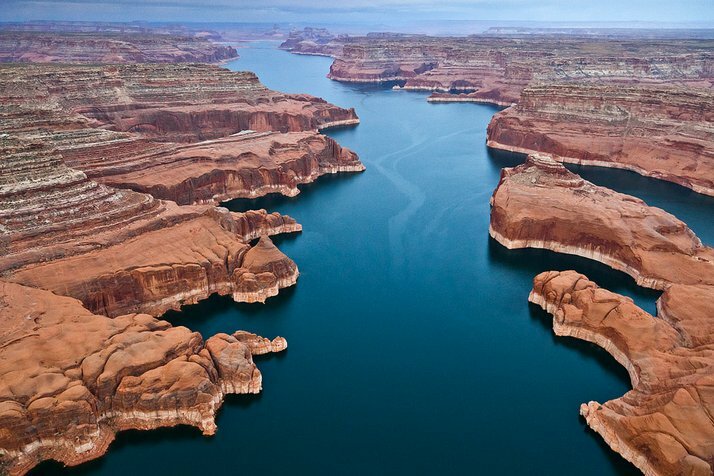 The warm waters of Lake Powell make watersports such as waterskiing, tubing, and wakeboarding remarkably pleasant, and its sheer size allows houseboats to drift without danger of overcrowding. 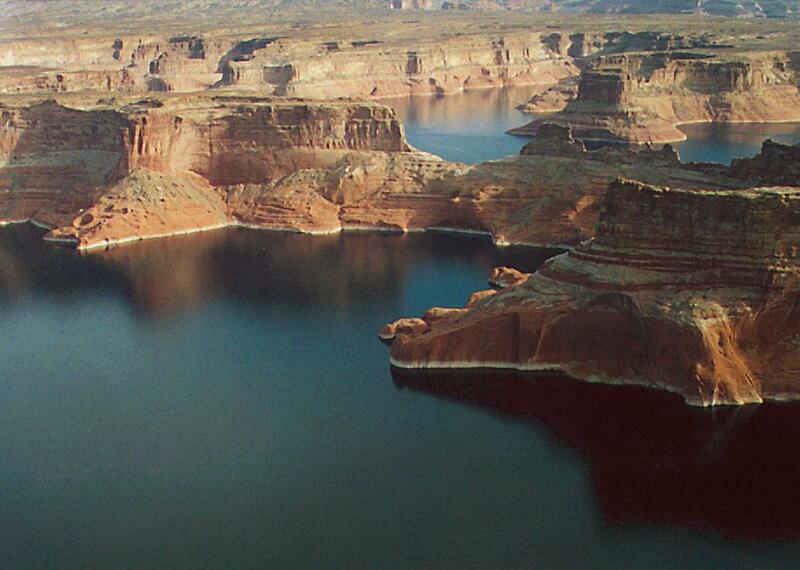 Lake Powell also contains many excellent opportunities for kayaking, powerboating, and paddleboarding, and fishing. The canyons and bays that line the shore provide the chance for exploration and adventure beyond what many other lakes have to offer. Arches, dams, and other natural phenomenon are also readily available for hikes, picnics, and discovery.